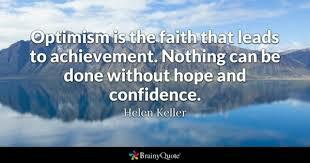 When you put your trust in a power that is greater than yourself, optimism and confidence come naturally. This week take action on your ideas and goals, always with the intention that what you do is for the highest good for yourself as well as those around you. This entry was posted in dont use and tagged confidence, divine guidance, divine message for the weekend, DivineLoveDivineLife, God, highest good, hope, inspiration, Inspirational Quotes, optimism, positive attitude, spiritual, trust. Bookmark the permalink.